Fainplast production plant is equipped with 20 compounding lines: 9 lines dedicated to PVC compounds and 11 lines to polyolefin-based products. This large number of machines gives the company a great production capacity and high flexibility. This, along with a special attention to research & development, allows Fainplast to serve its customers in the best way. Fainplast compounds have a wide range of applications in several industries. Thermoplastic compounds based on EVA and other polyolefins, halogen-free, flame retardant and with low smoke emissions. 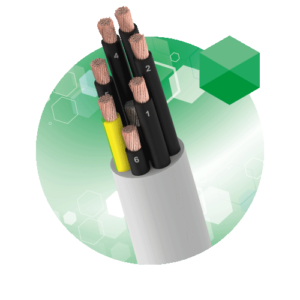 Widely used in modern production of power, telecommunications, command or fiber optic cables. 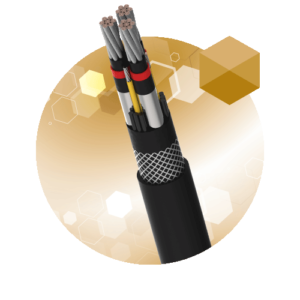 Suitable for power, telecommunications, robotics, automotive, fiber optics and many other cables with operating temperature between -40°C and +125°C. Upon request with higher fire retardant properties, special resistance to oils, hydrocarbons and many other chemical and natural agents. 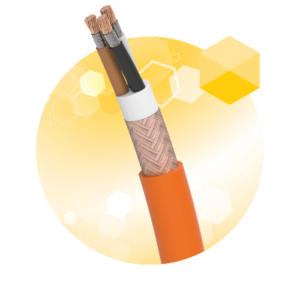 A range of compounds based on polypropylene, specially designed for the production of cables that require high stability to heat degradation and superior electro-mechanic properties at high temperatures. 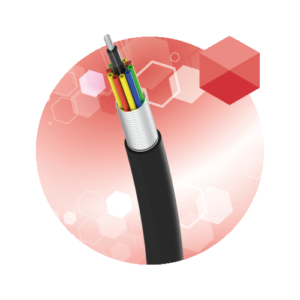 A range of compounds based on polyethylene, suitable for the production of solid and foam insulation for data, telecomunication, coaxial and other signal cables or in the production of sheathing for outdoor and direct burial cables. 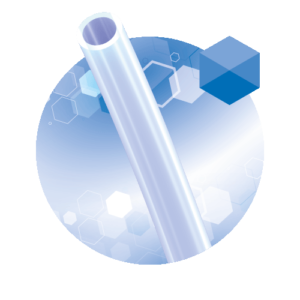 EVAtech is a material of the latest generation based on EVA (ethylene-vinyl acetate) and designed for the production of crosslinked foamed products, using injection technology. These materials feature low density together with good physical and mechanical properties and a nice tactile feel. For this reason they are widely used in the production of shoes and other technical items. 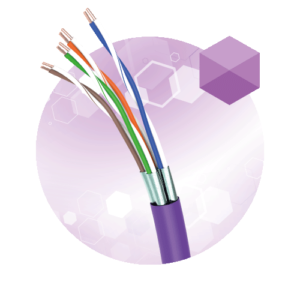 Flexible PVC based materials specifically designed for this type of process. 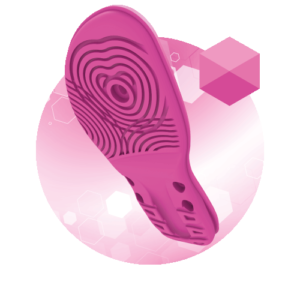 These materials are used for the injection moulding of shoe soles, boots, connectors, caps, seals, flooring and many other technical items. 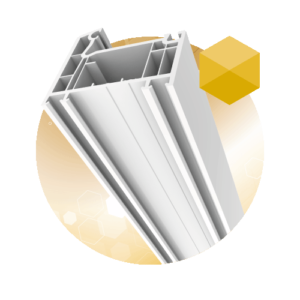 Compounds based on PVC used for the extrusion of window profiles, shutters, drain pipes, electric conduits and pipes and other profiles for the building or furniture industry. Compounds for injection moulding of fittings, junction boxes and other technical items. These materials are available in any colouring, with pearlescent, metallic, high gloss or satin effect, on request with improved impact or fire resistance. 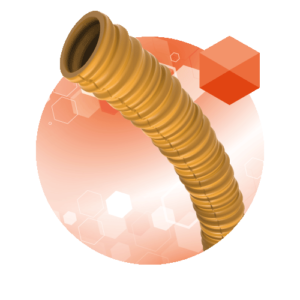 Compounds based on PVC for extrusion of hoses, gaskets and other flexible profiles used in many applications; materials trasparent or in any color requested by the customer with available hardness between 40 and 98 Shore A. On requested blended with rubber or polyurethane to improve elasticity and resistance. 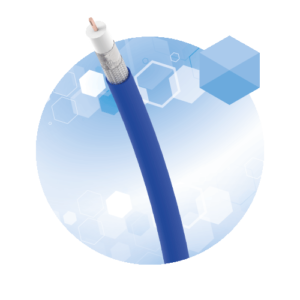 A complete range of rigid and flexible PVC compounds for extrusion or injection moulding of medical devices. These compounds undergo severe quality controls and comply to European and US Pharmacopoeia, on request can be free from DEHP or other Phthalates. Ready for ETO or Gamma sterilization. We work together with our customers to find specific solutions for their products.